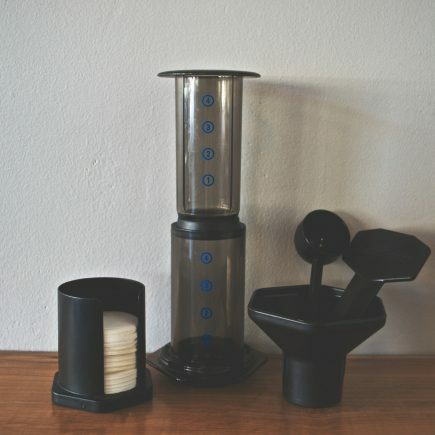 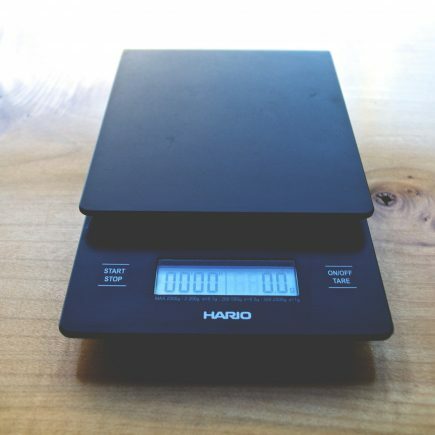 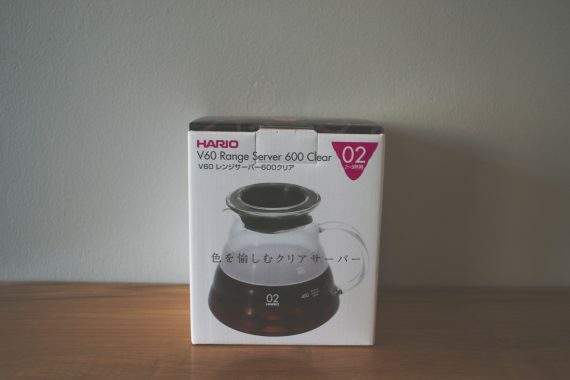 In Japanese, Hario means “King of Glass” and with this range server, it is clear why. 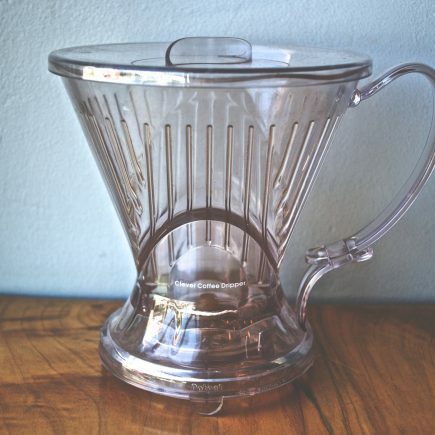 Elegant design is paired with thick tempered glass to keep your beverage warm. 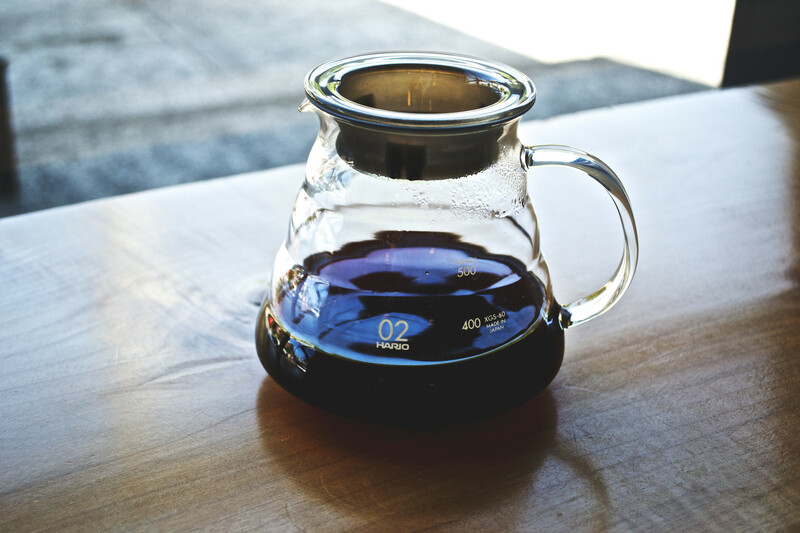 Pair it with a v60 to make for a brewing experience that is as gorgeous as it is tasty.